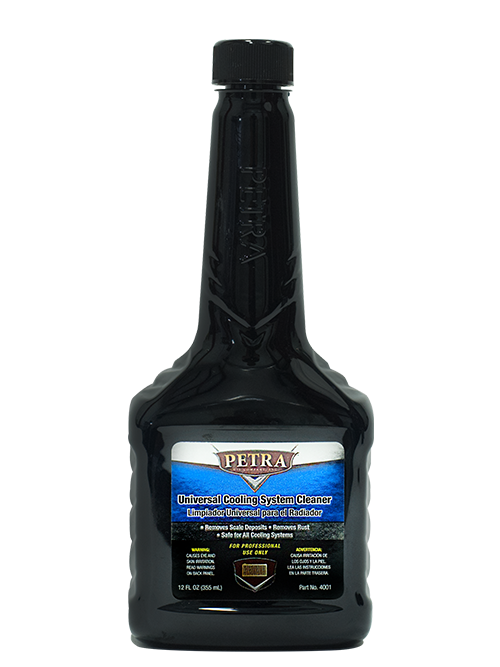 Petra Universal Cooling System Cleaner (PCSC) is a superior product for the flushing out of motor vehicle cooling systems. 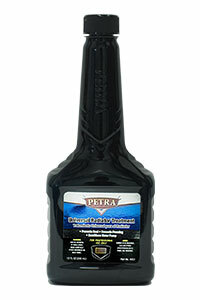 PCSC will clean the entire cooling system in one easy step. 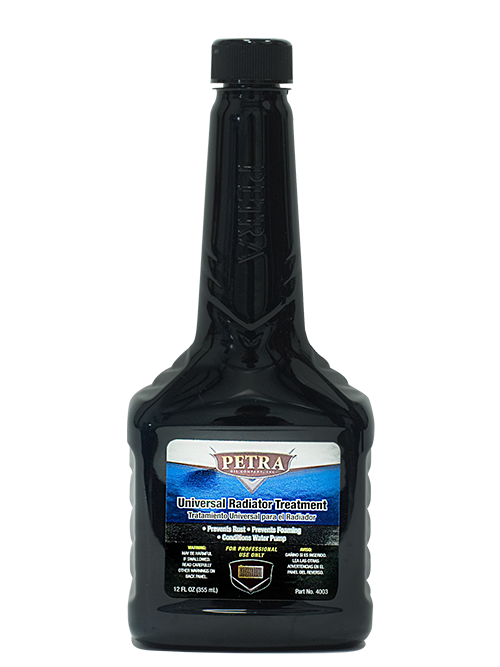 PCSC contains advanced silicate polymers that will dislodge clogging debris throughout the cooling system. PCSC also provides some corrosion protection to cooling system. 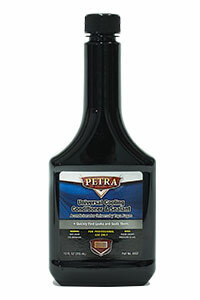 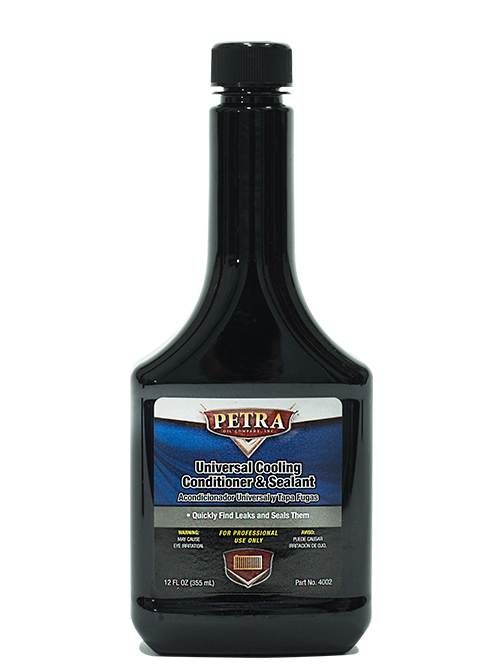 Petra Universal Cooling Conditioner & Sealant is formulated toquickly find leaks in motor vehicle systems and seal them.